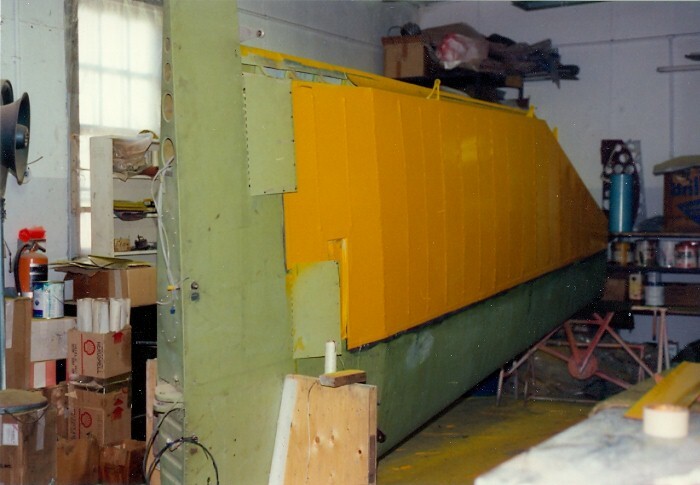 The Museum acquired the fuselage, an engine and one wing of the rare Fleet Fort in 1979. 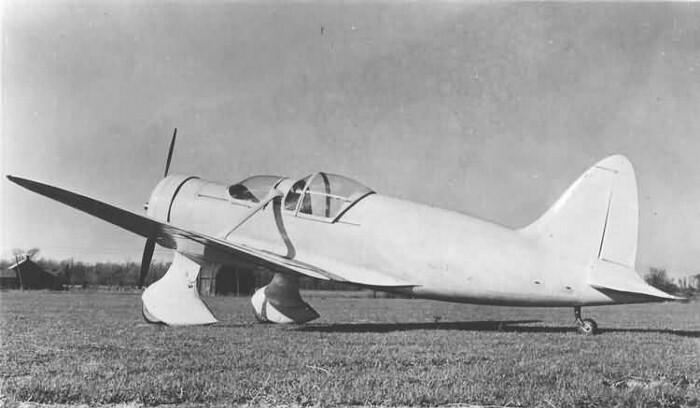 The Fleet Fort prototype with semi retractable spats over the wheels. These spats were not put into production. 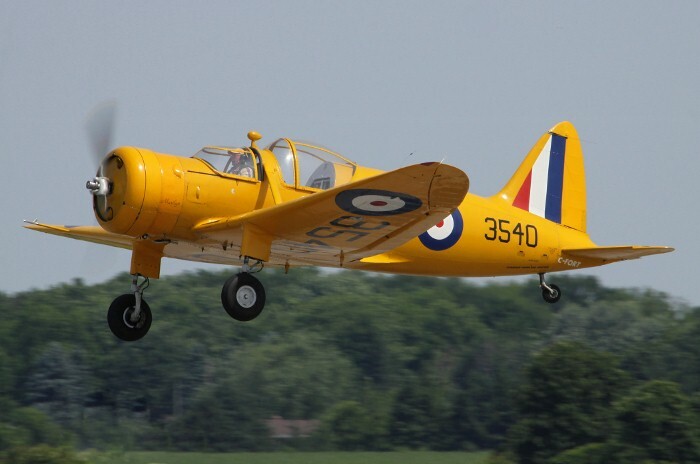 The Fleet 60K Fort was designed by Fleet Aircraft in Fort Erie, Ontario in 1939 and its first flight took place there on March 21 1940. 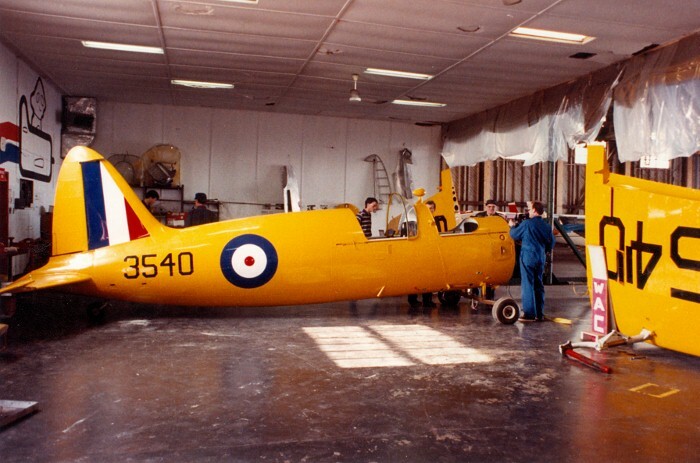 RCAF evaluation at the Central Flying School, Trenton, Ontario showed it to be suitable as an intermediate trainer and so the RCAF placed an order for 200 Model 60Ks. The name Fort was selected for it. 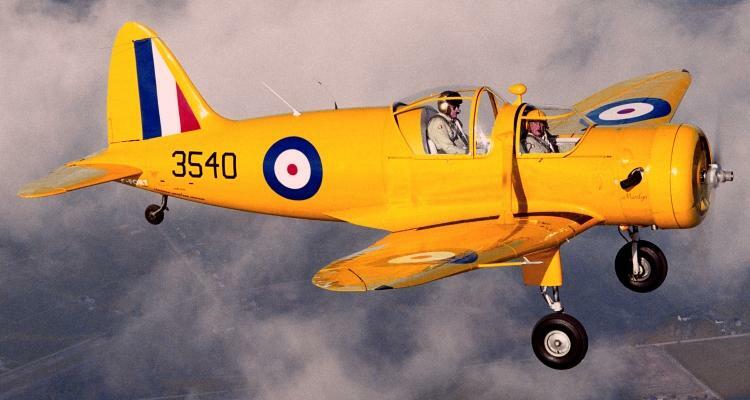 The first production aircraft flew in May 1941 and once in service some problems emerged. 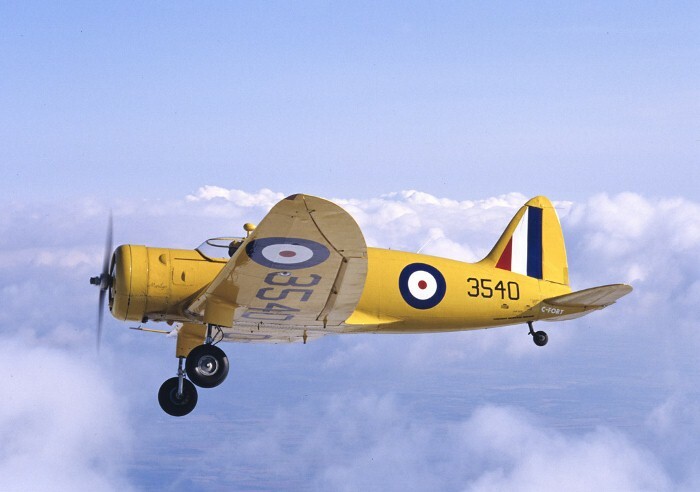 Flying characteristics were good overall, but an unskilled pilot could get into trouble during certain manoeuvres. 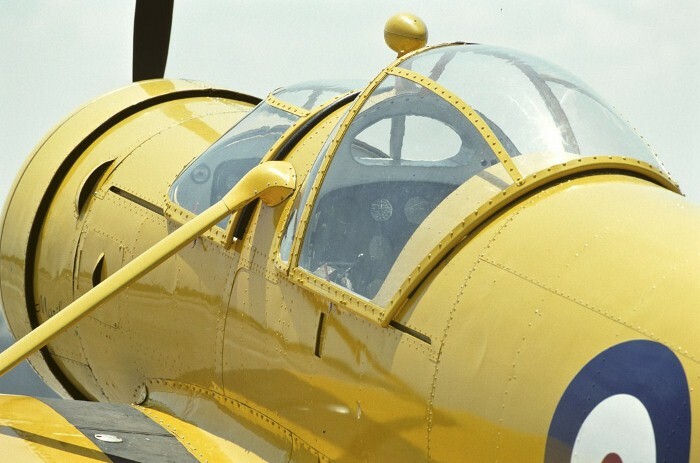 In late 1941, the RCAF began to question the concept of the intermediate trainer and soon it was deemed to be unnecessary. 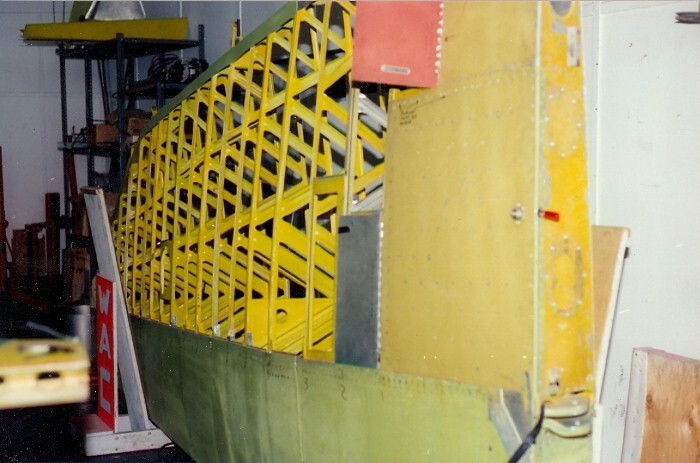 With its elimination, the RCAF reduced the order to 100 Forts and then had to decide what to do with them. 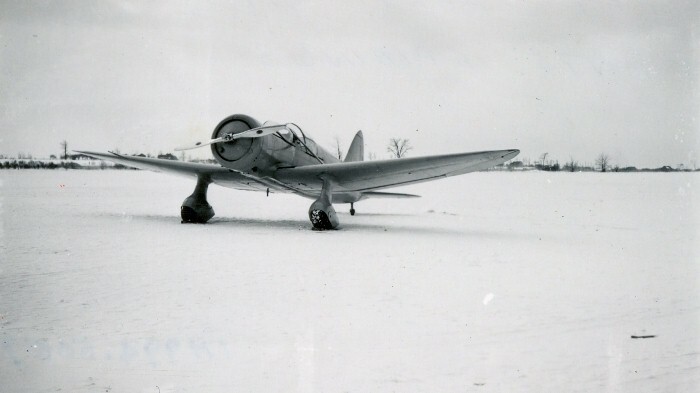 It chose to use the Fort as wireless operator trainer, with the rear cockpit filled with radio equipment. 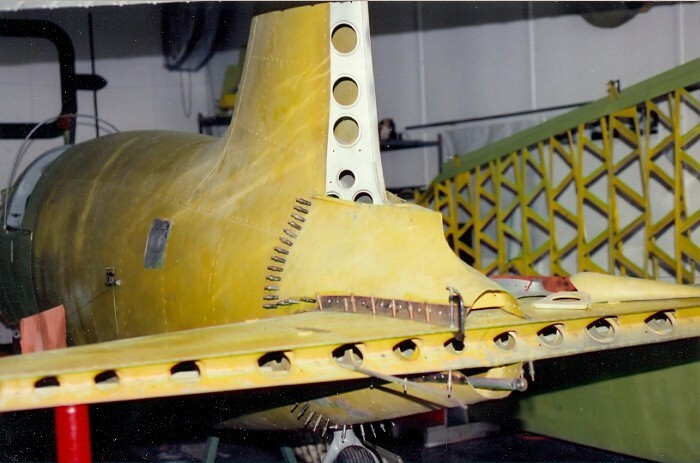 Conversion was carried out by early 1942 and the remodeled aircraft were sent to Wireless Training Schools in Calgary and Winnipeg. The schools did not rate the Fort very highly, but continued to use them to train thousands of wireless operators, between 1942 and 1944. 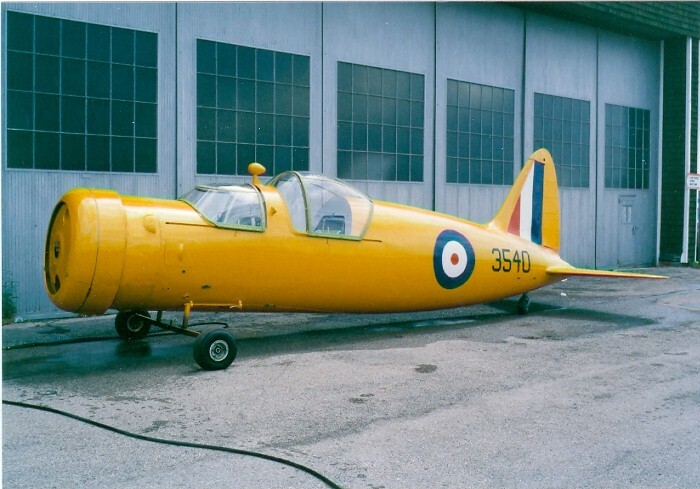 By early 1944 the Fleet Fort was found to obsolete for wireless operator training and the aircraft was gradually phased out - the last being retired from the Calgary Wireless School in July 1944. 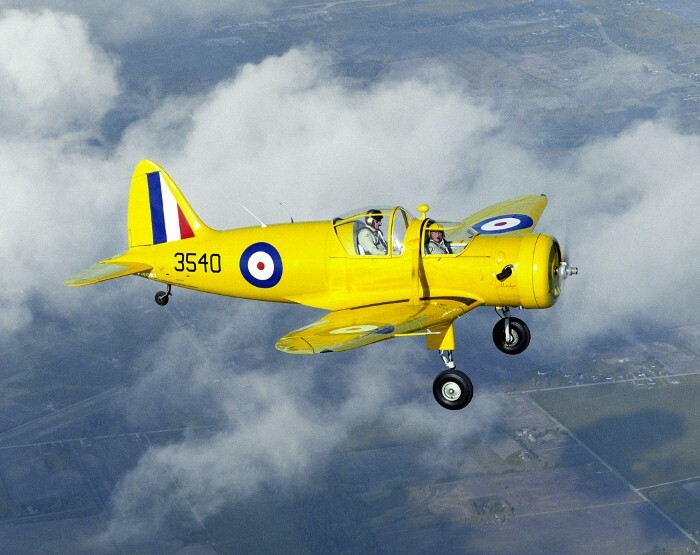 Once retired, the RCAF had no further use for them and most were sold off, even before the end of the war. 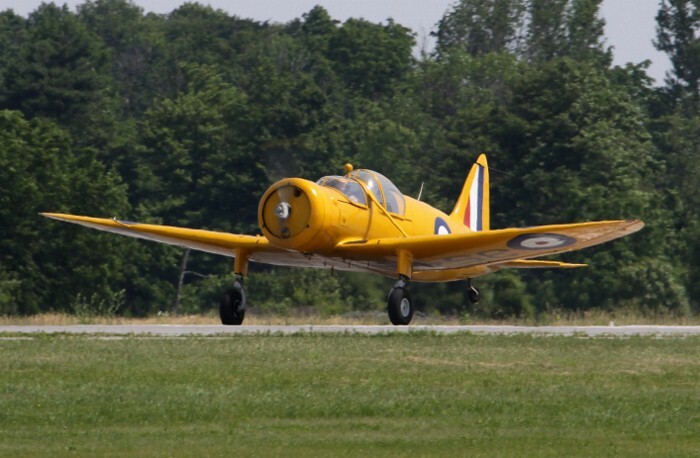 The Museum's Fleet Fort was part of the original aircraft that first flew in 1940 and was operated by the National Research Council’s Aircraft Testing Deptartment in Ottawa. In 1942, it was assigned to No. 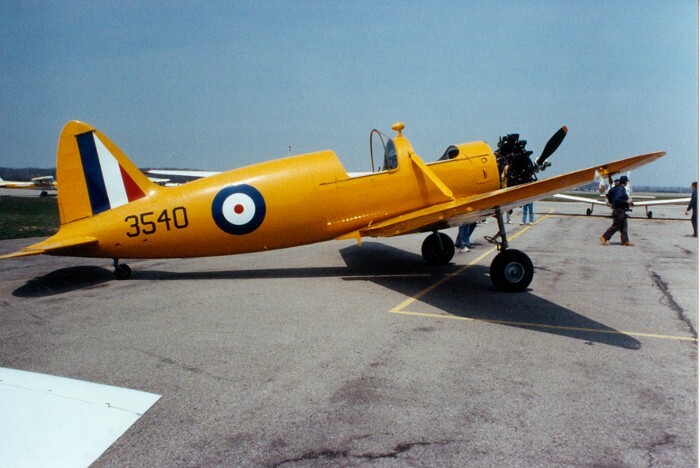 2 Wireless School in Calgary, where it was flown until mid 1944. 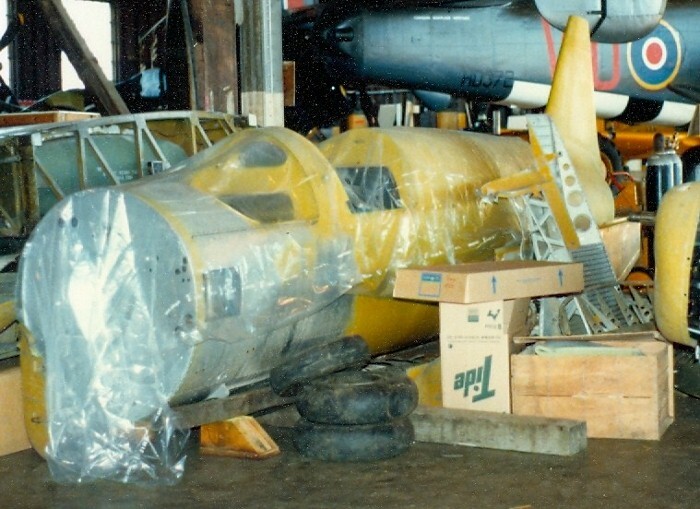 The Museum acquired the fuselage, an engine and one wing of this rare aircraft in 1979. 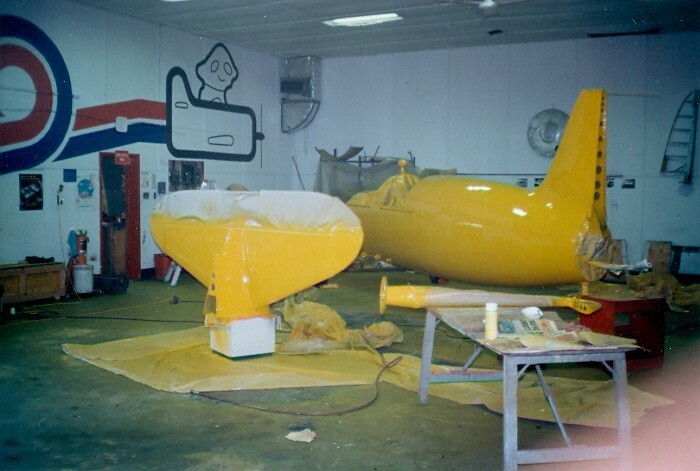 A group of retired Fleet employees and friends started work on restoring it in 1980. 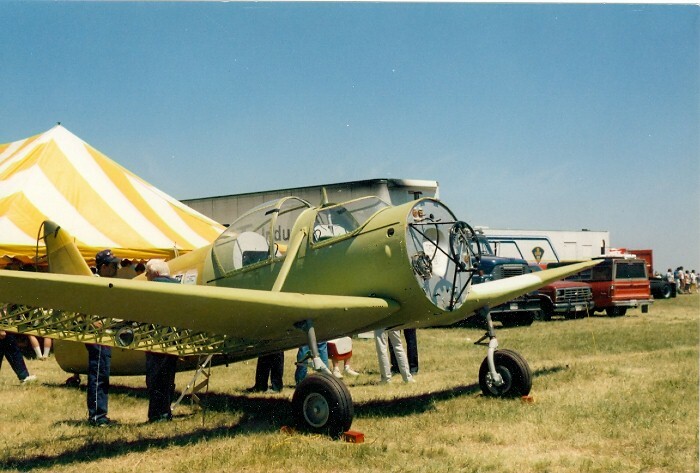 After 13 years, the Fort returned to the air in 1993. 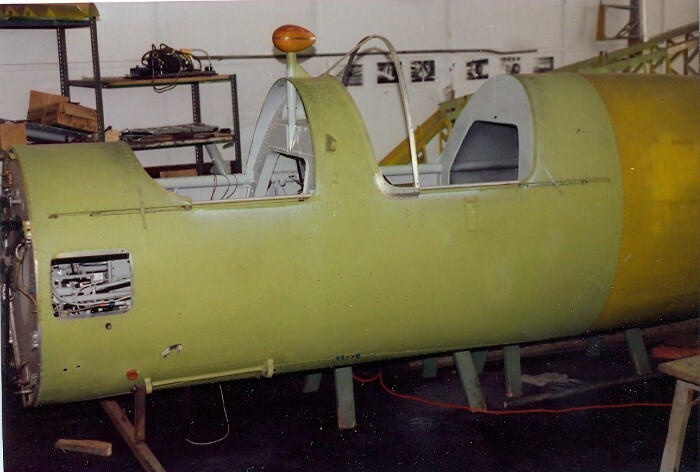 It is the only airworthy example of this type in existence.